TV Home Source captures the stories behind the construction of new model homes and communities, and produces videos that give the consumer insight to the builders, their floorplans, decorating ideas, the latest information on technology within the home, green practices, landscaping and more. 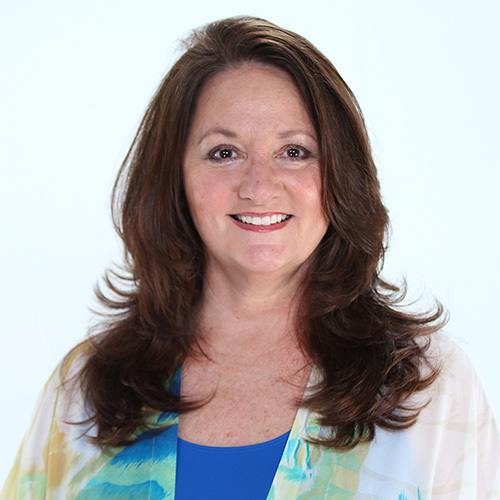 Kathy Robinson Brugger is a producer that has been serving the building industry in Florida for over 20 years. 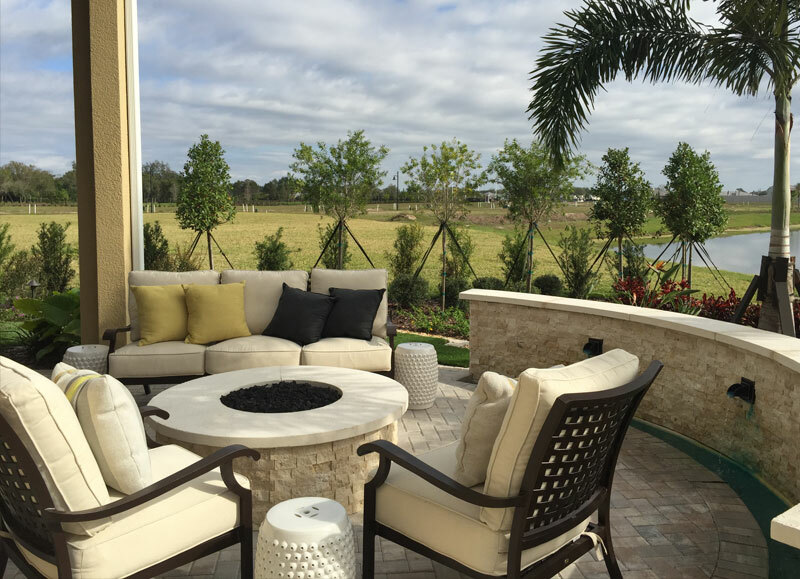 Her fascination and understanding of construction, design, green practices, and Florida landscaping can be seen as she uses her talents in both writing and producing videos that entertain and inform the consumer while they are in the process of building a new home. Kathy is a lifetime Board member for the MSBIA and The FHBA as well as serving as Immediate Past Chairman for the Sales and Marketing Council for the MSBIA. TV Home Source started as a television show in 2003. It featured new construction, decorating, landscaping, and the hosts, Sheli and David, toured new homes and communities sharing their discoveries. Whether it was a unique floor plan, cool decorating idea or the latest information on Florida Friendly Landscape, they were there to help you do your research in an entertaining way. In 2006, TV Home Source adapted to the market by focusing on business documentary style videos that assisted buyers in learning facts about new homes. And by 2008 TVHS had a sister company MOV (Marketing Online Video) that could offer the same high end production and creative storytelling to other businesses outside of the building industry. Today both companies still thrive. MOV is a full service production company and TVHS still offers their expertise in the niche market of new homes and everything that comes with building a new home. Clients range from builders and developers to manufacturers as well as retail companies. Whether you want to reach the consumer or produce video for a B2B business model, TVHS and MOV are here to help. Copyright © 2019 TV Home Source. All Rights Reserved.